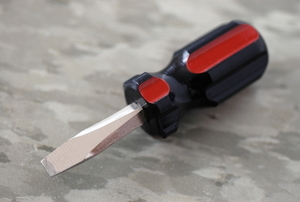 Magnetized screwdrivers are handy to have around. You can make a normal driver magnetic just by following these steps. Once you learn how this tool works, you might never go back to a traditional driver again. 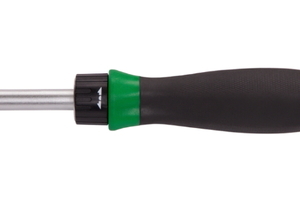 A collated screw gun is an excellent device that can come in handy for a lot of repairs around the house. The Phillips head screwdriver was named after Henry F. Phillips born in 1890 and living through 1958. Screw guns are very useful tools used by various craftsmen to hang drywall, frame houses or install roofing.